Titus is using Smore newsletters to spread the word online. 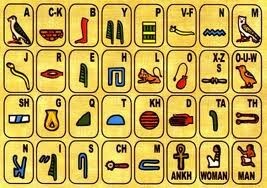 Hieroglyphics is they writing in Egypt in picture of the letter in the alphabet in the animals. 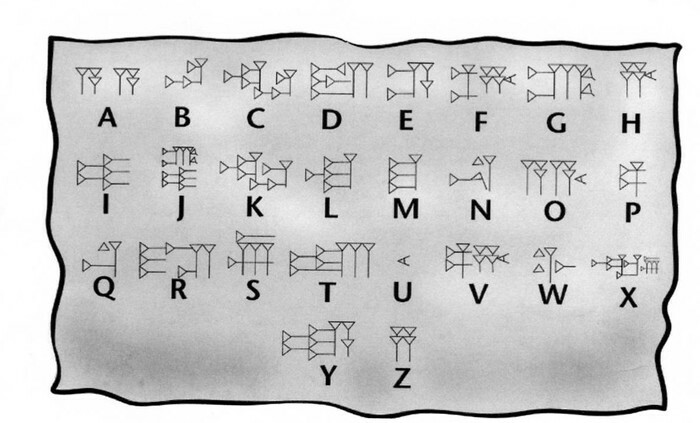 They are different picture of the alphabet they can be different to the hieroglyphics because they are different picture.